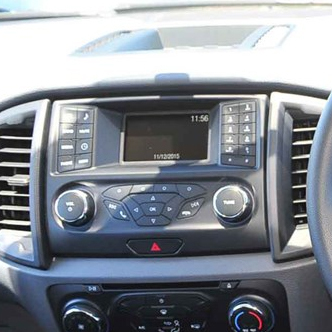 The Ford Ranger, codenamed T6, is a mid-size pickup truck produced by the Ford Motor Company, first unveiled in October 2010, at the Australian International Motor Show in Sydney. The T6 replaces two regional Ranger platforms: the Mazda BT-50-derived model sold in the Latin America, Europe, and Asia-Pacific regions and the North American model sold in select Latin American markets. 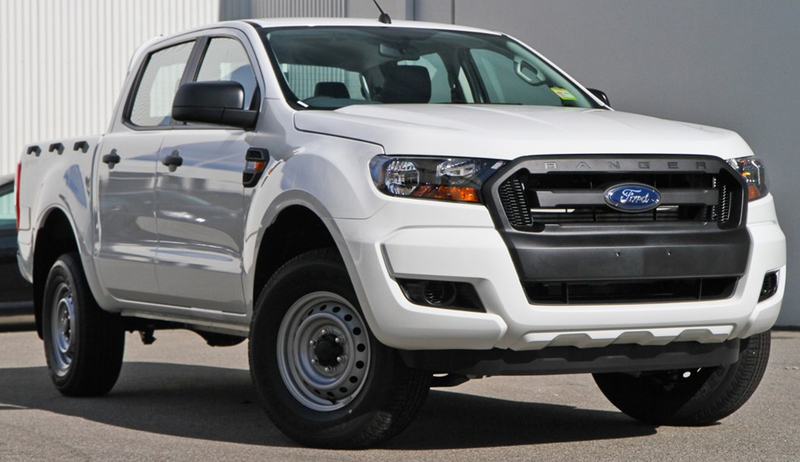 Ranger was to receive a facelift in 2015, along with the possible replacement of the 2.2 litre Duratorq with an all new 2 litre 'Panther' engine.